One Month Free! 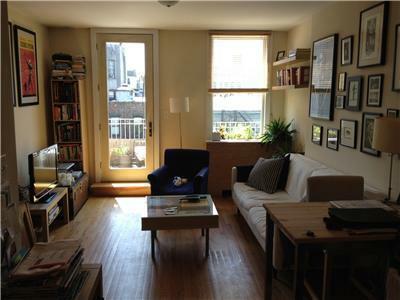 BEAUTIFUL East Village 1 Bed/1 Bath Apartment! 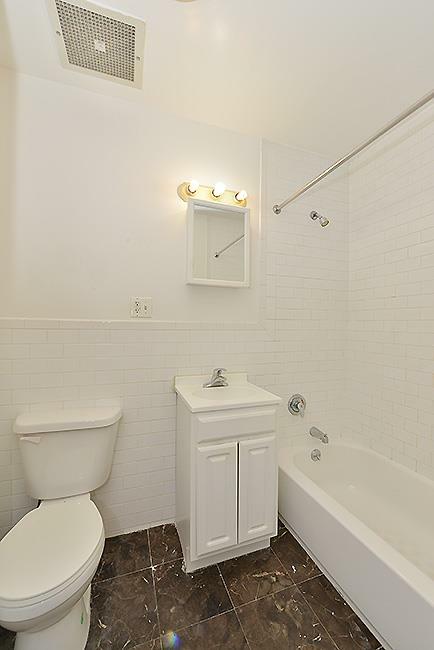 Prime location in the East Village, steps to top eateries and nightlife, and within blocks of great shopping, St. Marks Place & Tompkins Square Park. Public transportation is a short walk away. 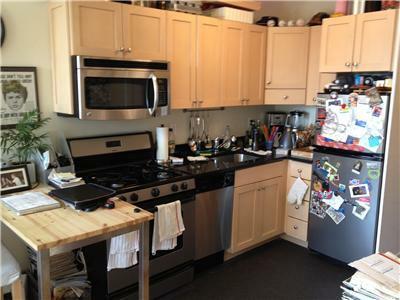 Dishwasher, Open View, Northern Exposure, Washer/Dryer, New Windows, Oversized Windows.